There are many workplace situations and environments which require special protection measures in the form of personal security and safety. For that reason, there’s a whole range of warning signs that are used in order to notify employees about the risk of exposure, from caution tape and reflective signs to a lot of procedures used to control the access to hazardous areas. 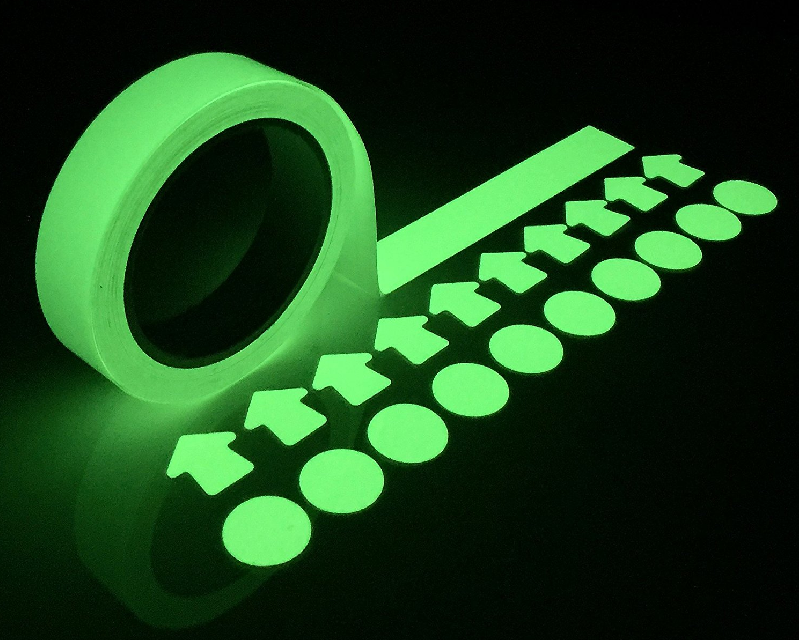 One of the most commonly used warning signals is the luminous tape. It’s something you’ve probably seen at some point in your life, but you didn’t pay any extra attention to it. It’s generally in one of the following few colours: green, yellow or red and white. You can see it in accident or crime scenes, when a perimeter is isolated by the law enforcement for collecting evidence. Moreover, it’s used in areas where risky repair or maintenance work is in progress, and the chance of an accident or hazard is considerably high. 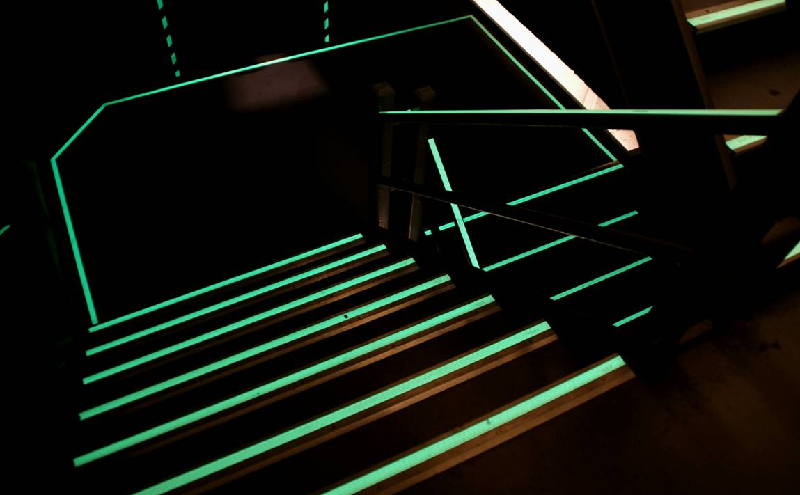 Appliances and inoperative machinery in construction sites are signaled with luminous tape with special warnings written all over it. You can oftentimes come across a warning tape on the street that has something like “risk of electrocution” or something across those lines, which should make you keep a distance from it. Additionally, you can use caution tapes to isolate a perimeter for public manifestations and concerts. Businesses that work in public repair, building teams and mining companies usually use customised tape that specifies the name of the business and the specifics of the activity they’re performing on the site. Caution tape is widely available on the internet, and in many stores. The most important thing to look for in them is the clarity of the warning they provide. Besides that, there’s not much to them that might confuse a first time buyer. Even though they’re simple in design and use, they come with many advantages. They can be used in all weather conditions, including foggy weather, heavy rain and blizzards. That being said, as long as the tape has a high-quality, highly-visible colours that are durable, it will do the trick. Lastly, you can find tape that’s made of biodegradable materials, which are environmentally friendly and 100% non-toxic and safe to use around children and animals. Bottom line is, for a small investment that the caution tape is, you get tenfold in return by improving workplace safety, which is of utmost importance in modern high-risk workplaces.